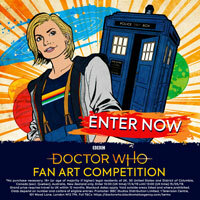 Booboo, why is the Doctor (with fez) standing behind the Character Building Tardis Playset? 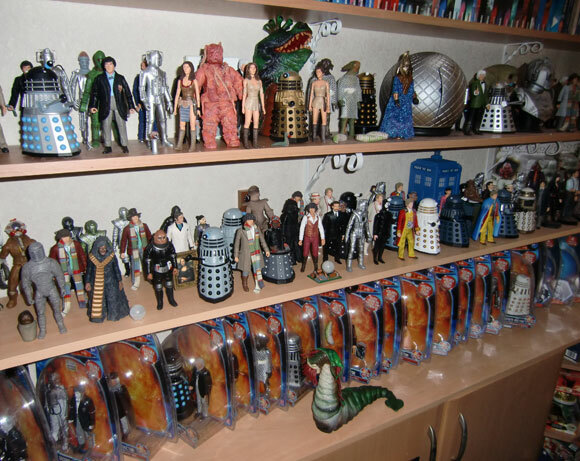 Wow massive collection! 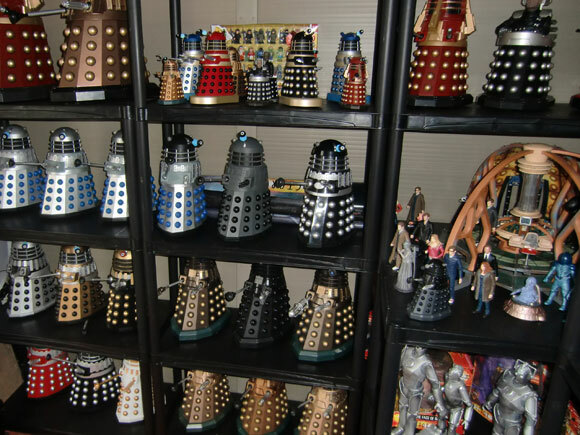 you’ve got loads of gold daleks, i want to collect more of the series 5 ones because they are more detailed then the series 2 ones but all the ones i see in forbidden planet always have the eyes hanging off. 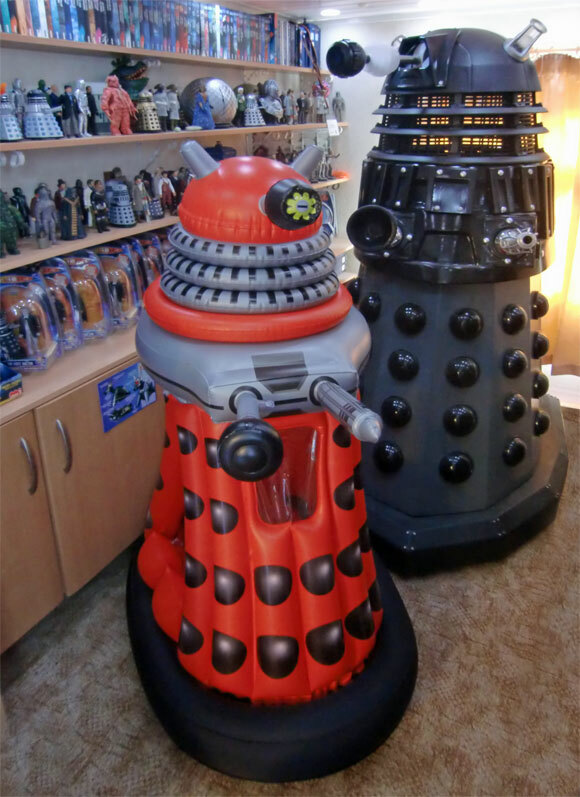 Did u make the life size dalek yourself Booboo and what is your favourite classic dalek set which character options have made ? is the chula ship of captain jack in the time squad wave the exact same thing as the micro universe ship? 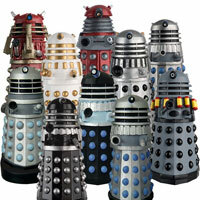 BooBoo i have a strange thing on one of my daleks its got gold where the dome is ??? umm how do i post ????? 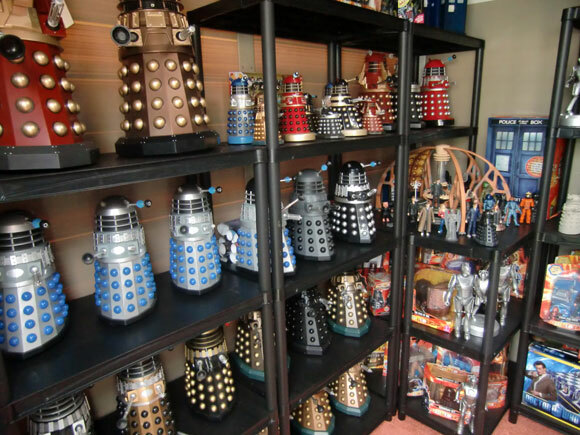 Booboo which classic Dalek set would u reccomend i get? What I want to know is what job do you do to get the money for all of this? 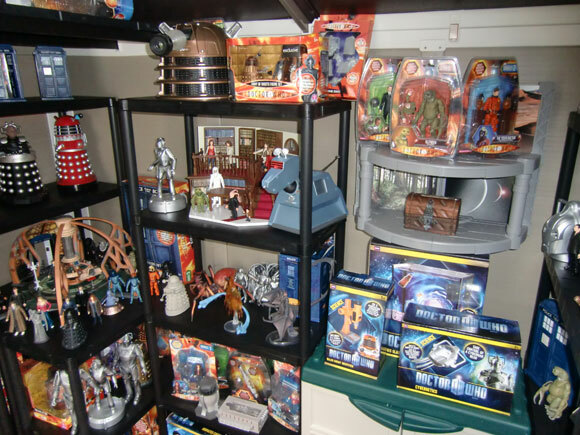 The biggest Doctor Who Merchandise collection i have ever seen. 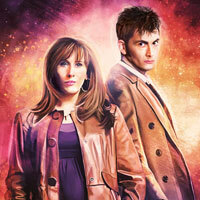 You are brilliant. Also is this site a hobby, or is it something more? 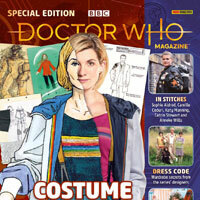 Because i find it far more interesting than the Official Doctor Who Site. 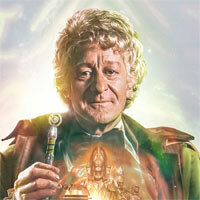 is the 11th dr red bow tie and red shirt rare because i have it? 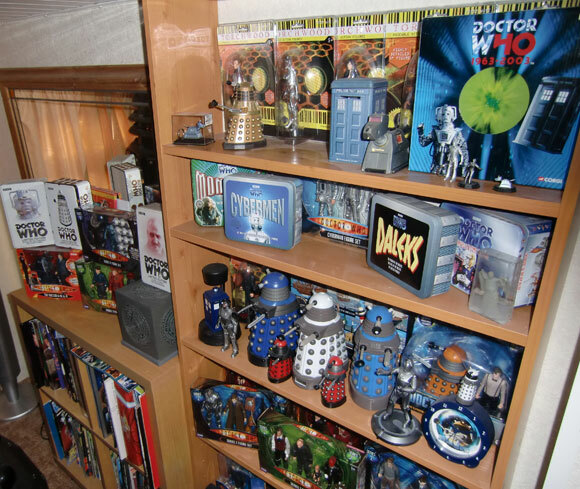 how much dr who stuff have you got?? 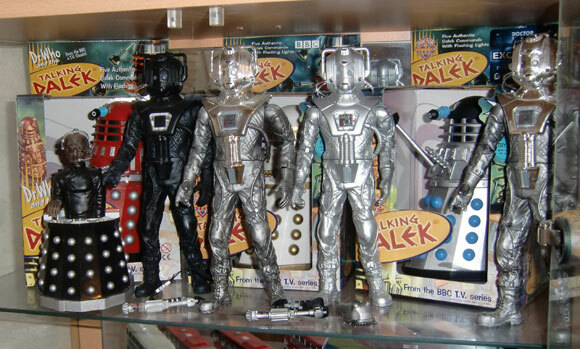 where did you get the talking dalek because its one of the rarest dr who item? 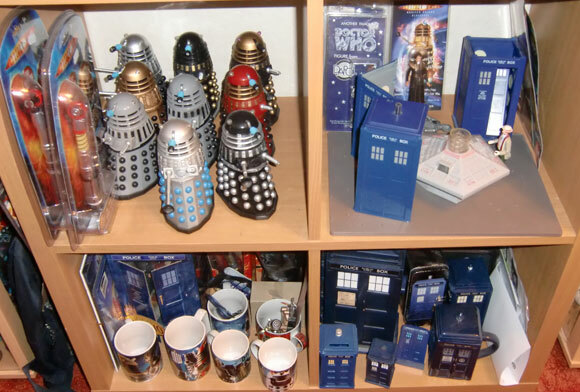 where did you get the dalek sec in the last picture? please tell me u dont just desplay these!!! I spent 5 years trying to get one. I managed to get one in the end. 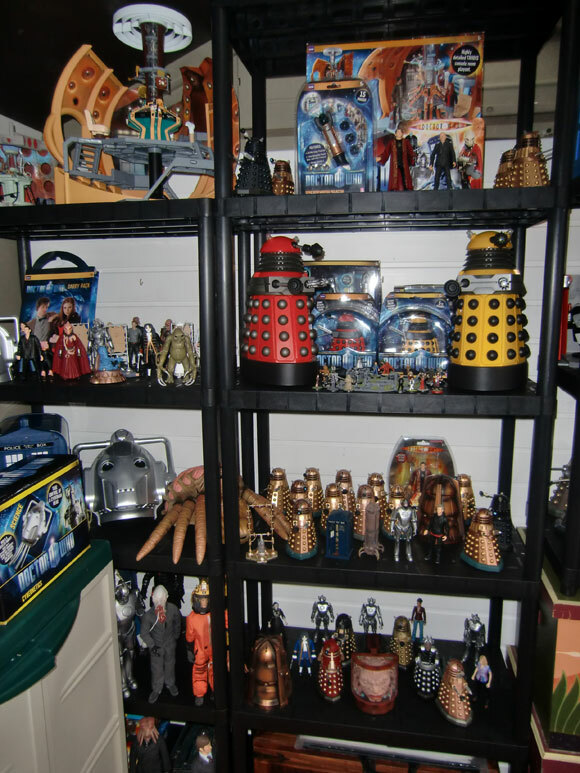 Booboo I couldn’t help noticing the pink peri you had next to the skaro dalek in the 13th picture down? 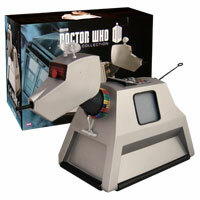 I just managed to pick up the Junk Tardis from Sainsbury’s at the bargain price of £9.99! 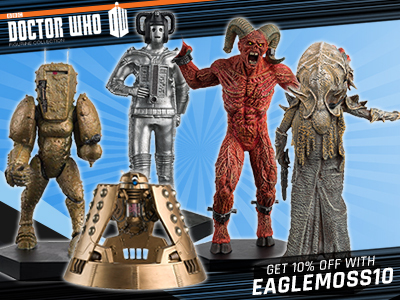 Nearly all their DW Stuff is Half Price! 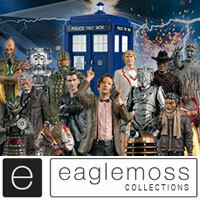 Figures were £4.99, CB Mini Sets were £4.99, so get down to your local Sainsbury’s!!! Unlucky, there are some great prices around at the moment. Omg. 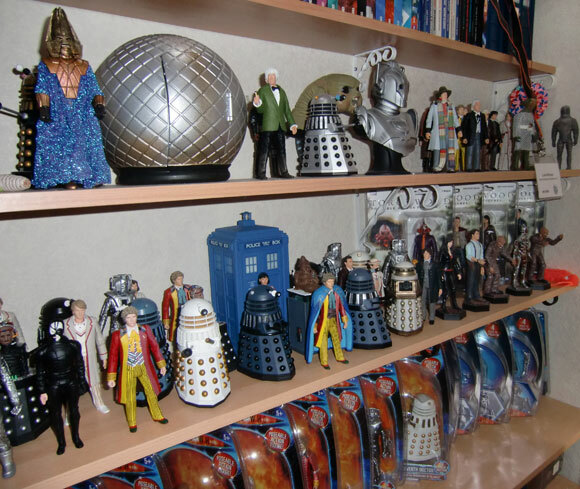 I want that collection. 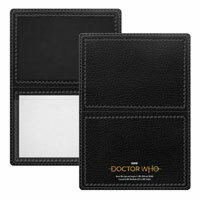 Remembrance set, you get more daleks. 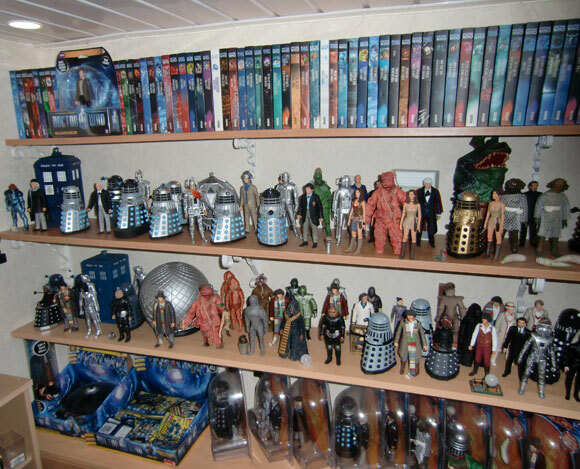 booboo in the 12th picture down there is are some big daleks, what are they? 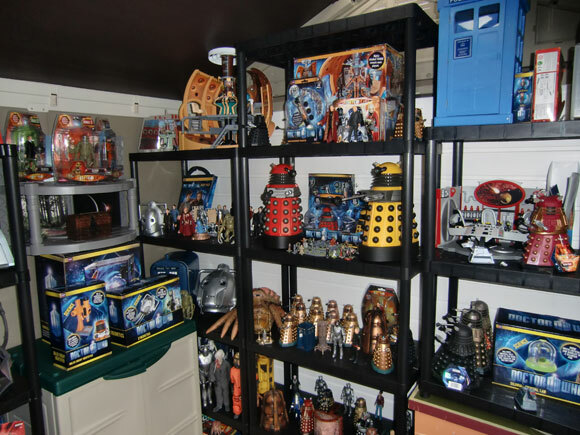 Two questions though, in the third picture down there is a gold dalek second shelf up from the bottom and to the far right with a different ‘sucker’ arm. 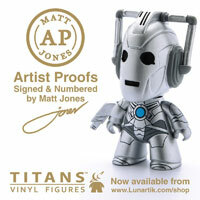 Is this a custom, or have I missed this one from my collection? 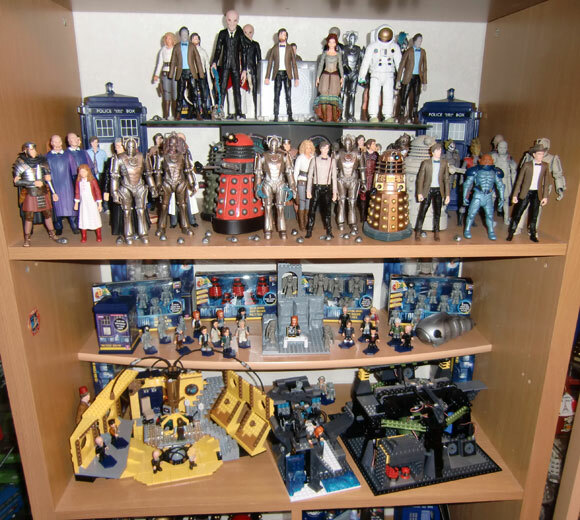 AMAZING , Collection!!! 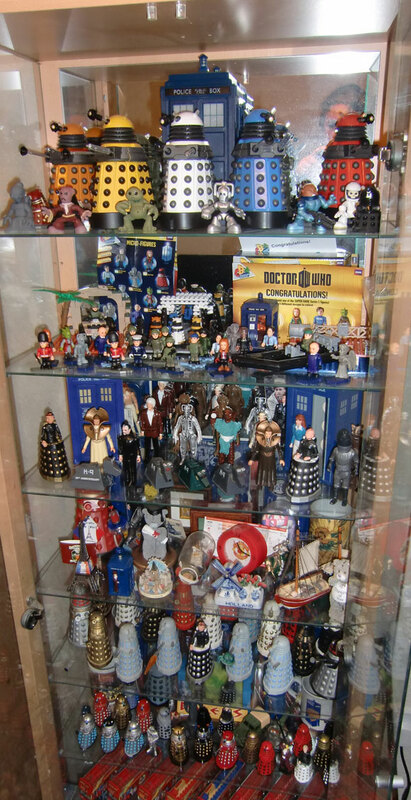 Booboo, is it ok if I send you new images of my doctor who display – it’s completely different now XD If that is ok please could I have the e-mail i need to send them to you again? ?